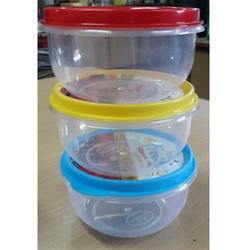 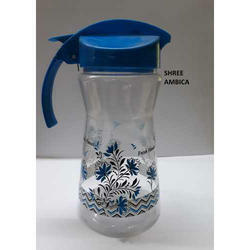 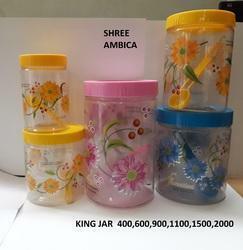 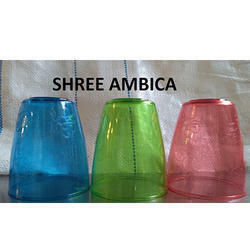 Since 2010, we Shree Ambica Poly Plast are a Manufacturer of Plastic Water Bottle, Plastic Water Jug, Drinking Glass & Plastic Storage Jar etc. 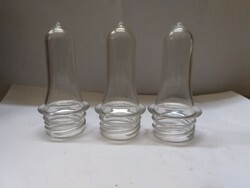 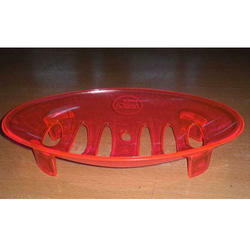 All offered products are made using the top grade material. 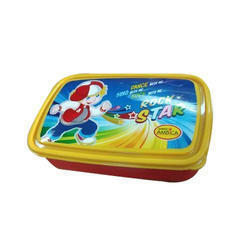 These products are well known among our clients due to their easy to use, long service life, optimum quality, and light-weight. 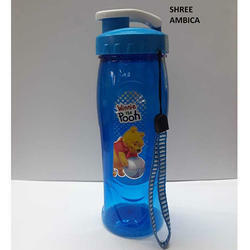 Apart from this, we provide customized water bottle and jug at affordable prices to our huge client base.